Normally, people just go to the gym to work out. You know what they say…Go hard or go home! But while some individuals concentrating on their own goals and gains when they are in the gym, there are others who only lurking around and at the same time, they are immature and rude towards others. 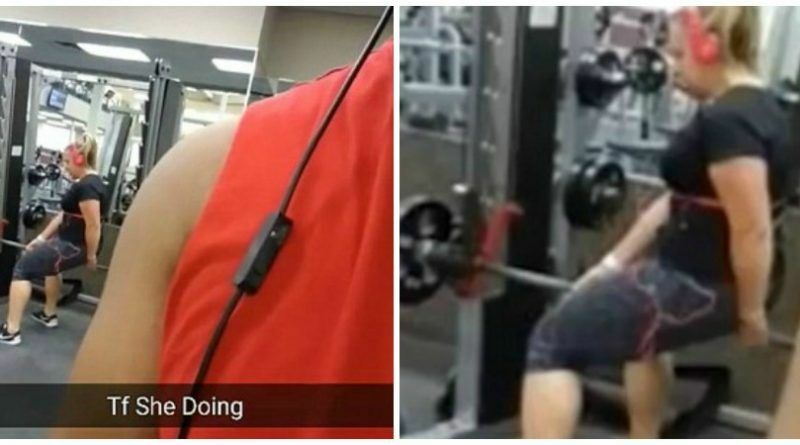 In a Snapchat video posted from 2016, a gym member was recording a woman who is attempting Jefferson Squats but has not quite mastered the technique. Even though this “expert” thought that posting this clip on the Internet will make him funnier and maybe stronger, he was eviscerated by every division of social media. Why does this surprise anyone? A real man would have shown her how to do it properly instead of making fun of her. 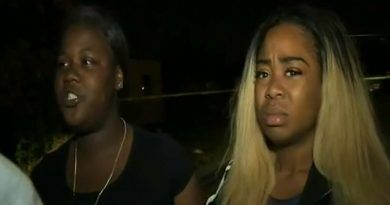 We are losing our civility! We should appreciate her for caring enough, to do something about taking care of herself. People need to stop being so rude and judgemental!